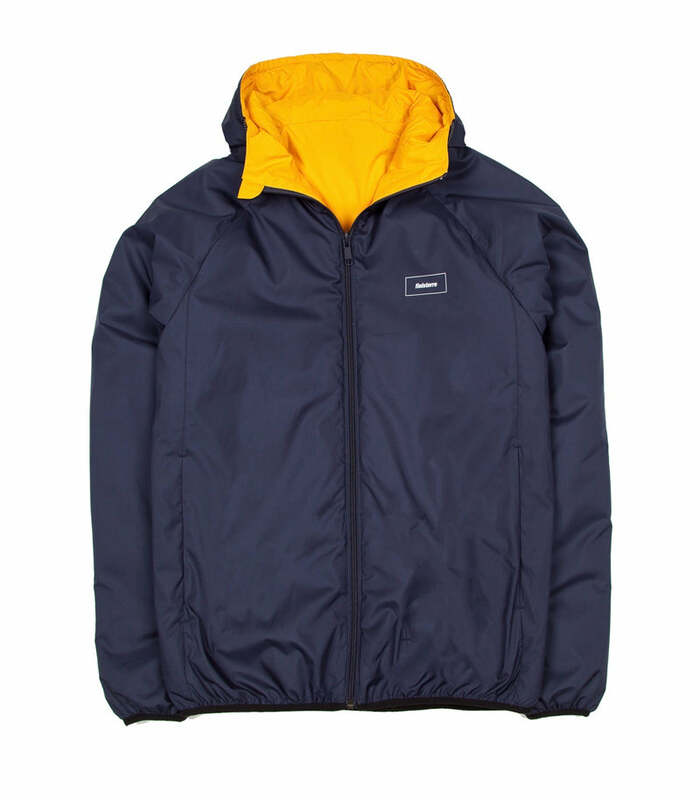 It started in 2003 in a flat above a surf shop with an innovative fleece that was designed to keep out chill winds and warm up cold bodies. Since these early days, driven by those who have jumped on board, supported by their customers and suppliers, the brand and product has widened beyond these original beginnings. Yet from their cliff top workshop in St. Agnes, they’ve stayed true to their original design ethos of functionality and sustainability brought to life in an understated style and identity, always remaining committed to product, environment and people. The name of one of the most rugged headlands that bravely bears the full brunt of the North Atlantic gales, and a former shipping forecast area, Finisterre literally means end of the earth or land’s end. The place where land ends has intrigued man for centuries, fostering both a real and a romantic relationship with the sea; a relationship that runs deep in their narrative. 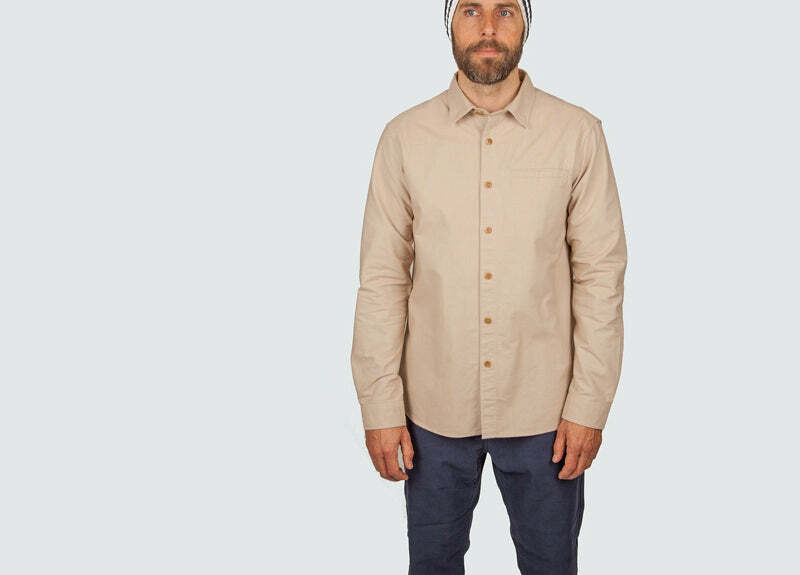 Since day one they have taken a pioneering approach to making better and more sustainable product, challenging and innovating, seeking alternatives to what has gone before. they’re committed to making informed decisions about our impact on the environment and are constantly trying to push boundaries to make the best product they can. In their eyes this is gear that will be with you the longest; and the longer you have it, the more attached to it you become. The Aeris is perfect for summer evenings at the beach, adding a welcome hit of warmth as the sun goes down. 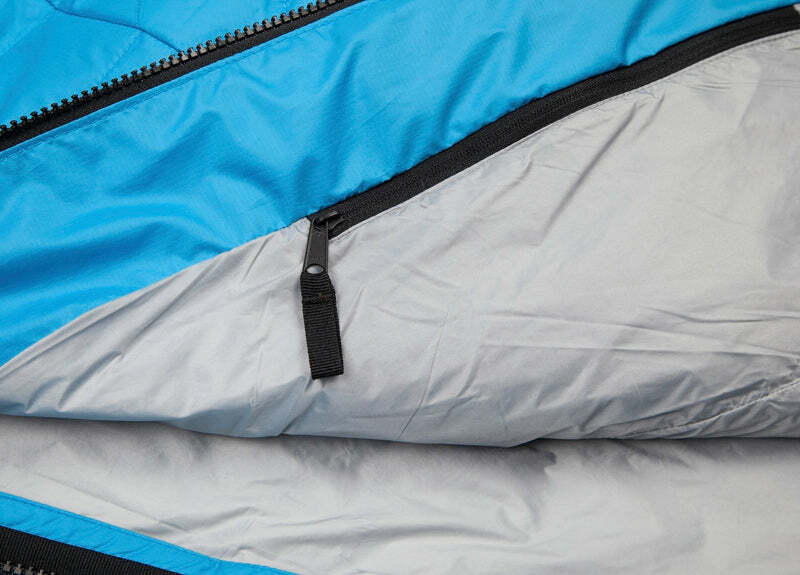 Made from water resistant 100% recycled polyester with a part-recycled PrimaLoft fill, it’s fully reversible and packs away into its inner pocket when not in use. 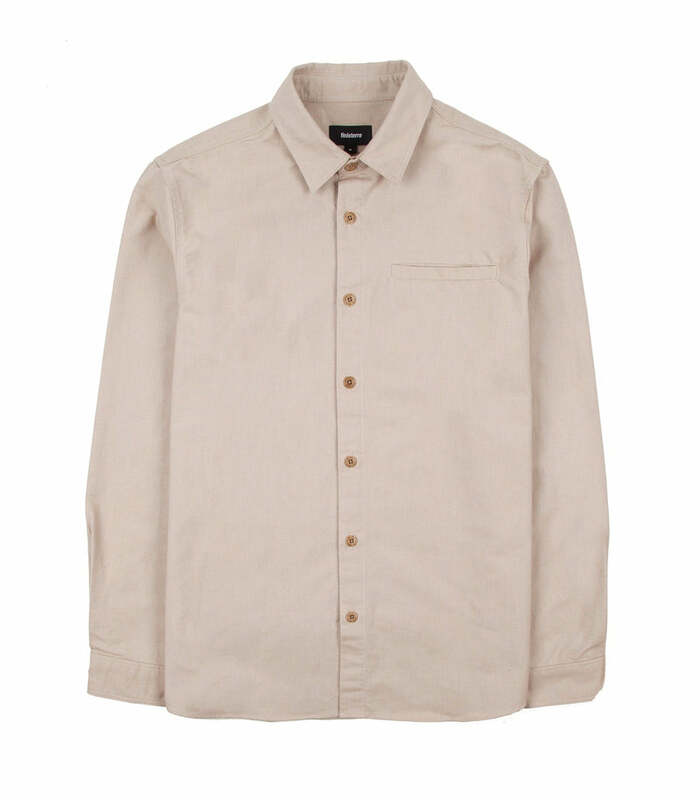 They’ve taken a heavyweight workwear cotton fabric and applied a refined shirting style to create the Ballantyne Shirt. 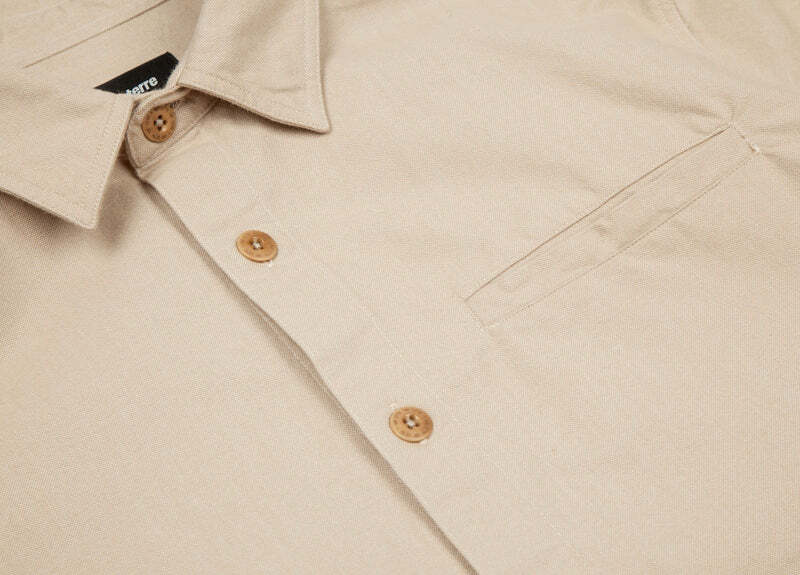 Versatile and durable, wear it buttoned up or roll the sleeves up and use as a summer overshirt. 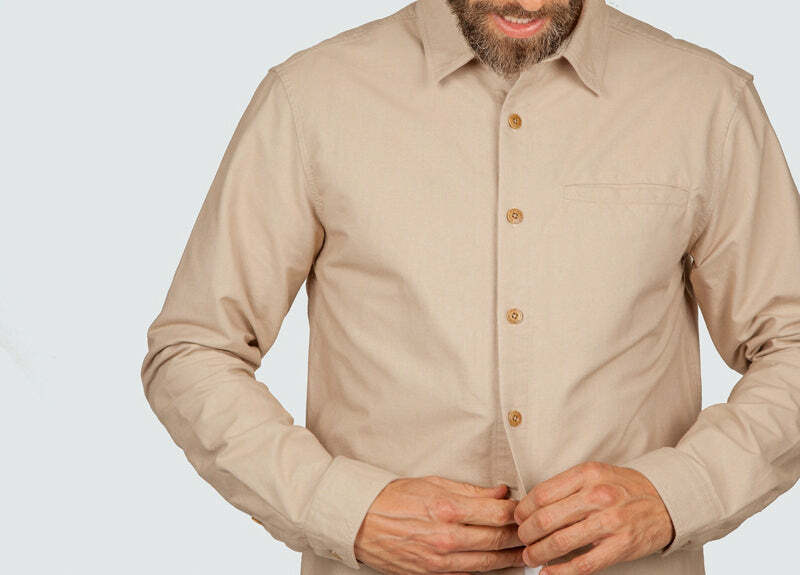 Produced in Portugal by a vertical mill, where the cotton is spun dyed and woven then made into garments all under one roof. Designed with adventure in mind, the Coverack Shorts have a touch of stretch and feature their signature angled side seams, roomy pockets, a secure coin pocket, and a comfortable soft touch finish. 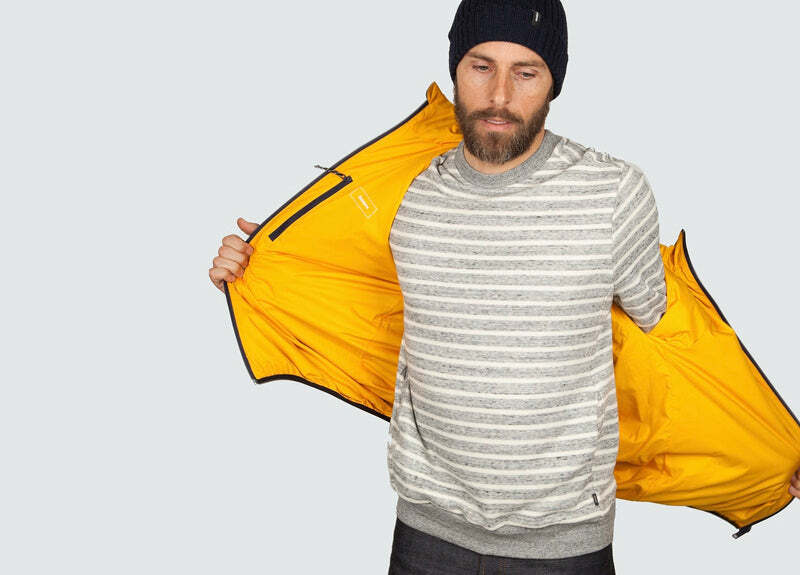 Synonymous with surfing, they’ve gone back to the hoody’s roots in American military athletic wear to create the Kraken Hoody. Made from a classic loop back terry fabric with subtle in-seam side pockets, this sweat will only get better with age. 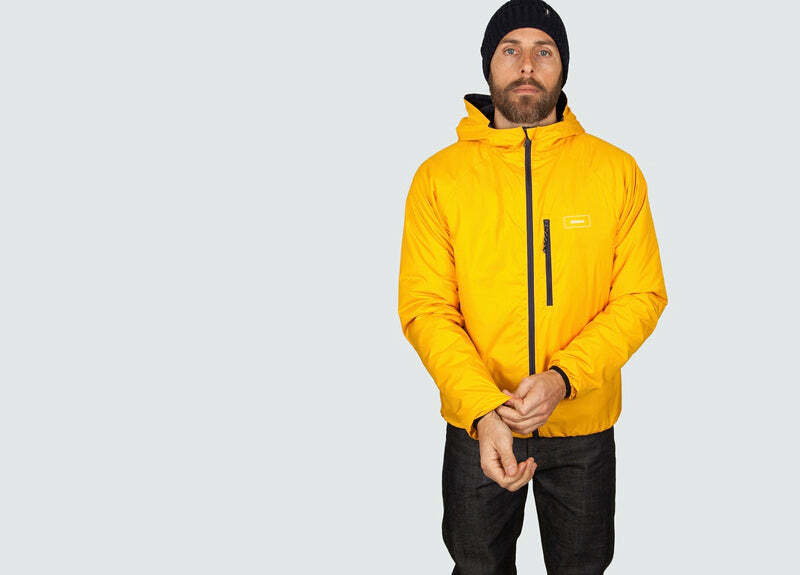 The Litus is a highly technical waterproof cunningly disguised as a casual jacket. 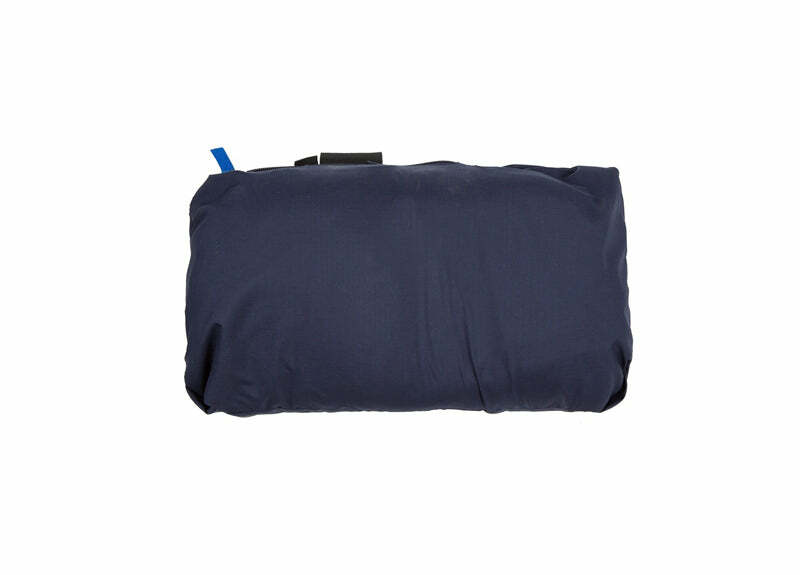 Lightweight and breathable with fully taped seams, the Pertex Shield Eco fabric is part recycled nylon and has a smooth matt finish, with a lightweight coating inside which protects the membrane and feels light and dry next to the skin. The contemporary wearable style means you’ll want to wear it everywhere, rain or shine. 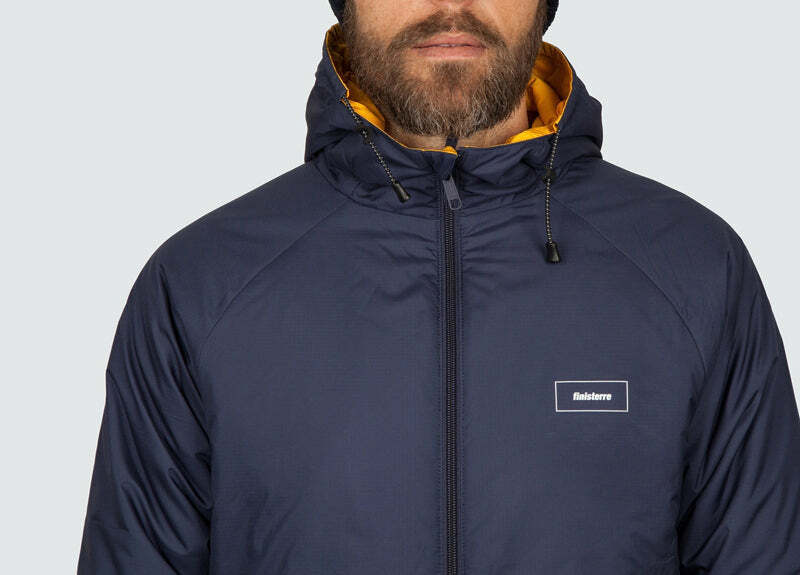 Named after the famous Cornish fishing port, the Newlyn Crew is a unique sweatshirt featuring fisherman’s smock inspired neck details and two oversized dump pockets. Made from an indigo dyed terry loop fabric, it will age with wear like your favourite pair of jeans. 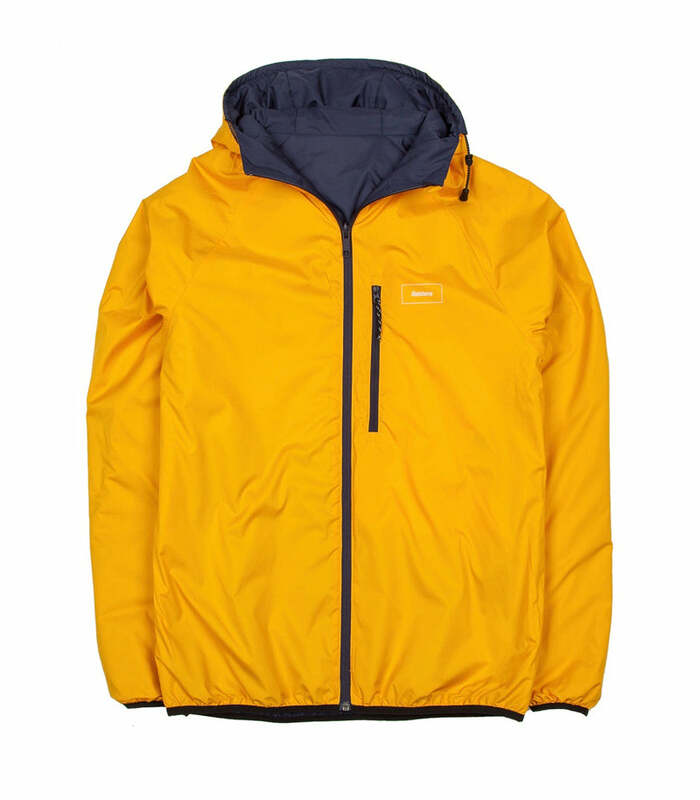 The Newlyn is named after the famous Cornish fishing port, and is inspired by fisherman’s smocks with reinforced side hems, a snap fastening neck and practical chest pocket. 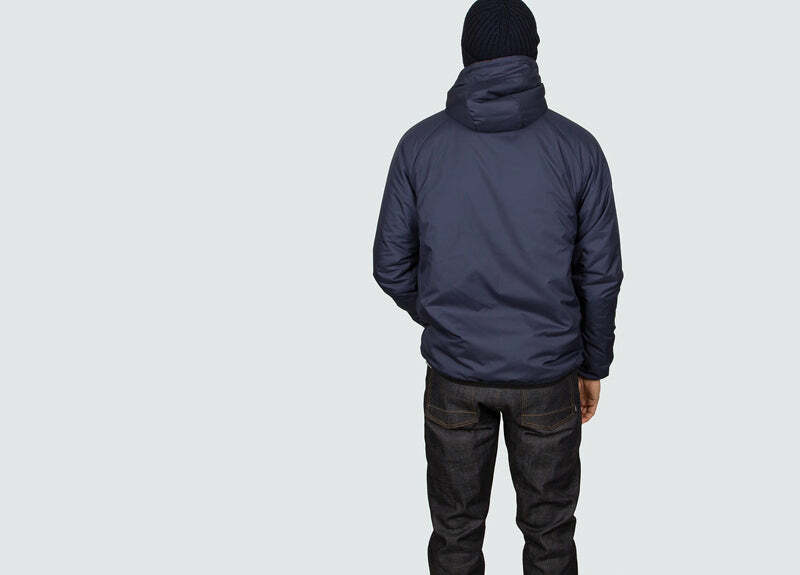 Made from an indigo dyed terry loop fabric, it will age like denim and get better and better with wear. 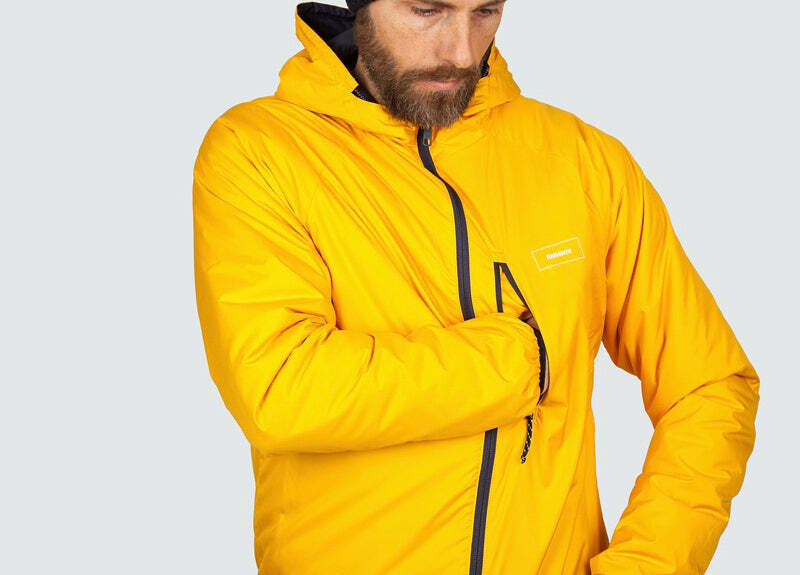 Windproof, water resistant and packable, the Nimbus is their best selling jacket, offering versatile lightweight warmth all year round. 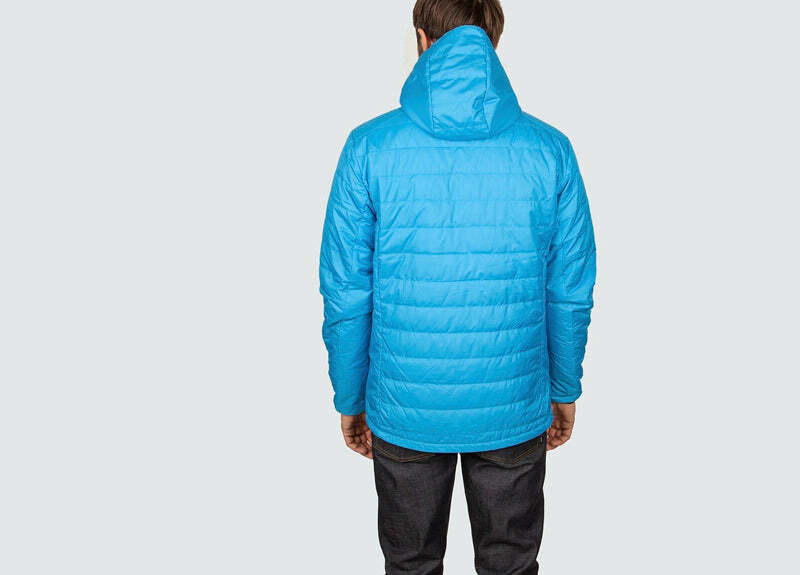 50% recycled polyester shell, with PrimaLoft Silver Eco fill containing 70% post-consumer recycled content. 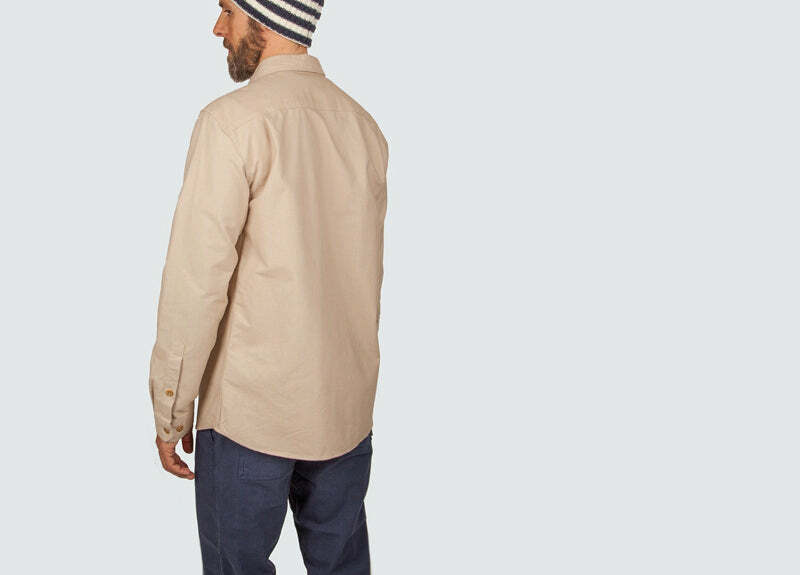 They’ve taken inspiration from old nautical workwear and fishermen’s smocks to create this classic chore jacket, which also doubles as an overshirt. 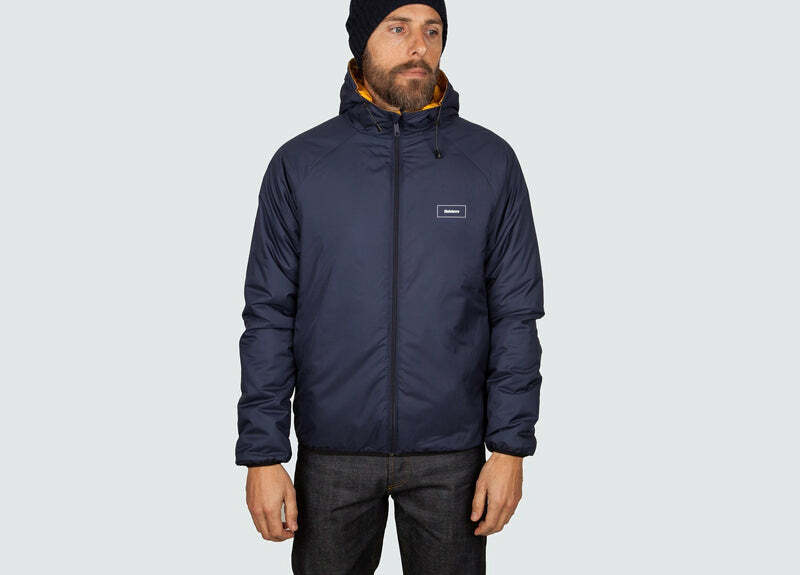 The Petrichor Jacket is constructed from a tightly woven heavy duty cotton; the durable fabric and construction will ensure that it will be with you for a long time. A subtle take on traditional fishermen’s jumpers, the Warren uses a textured waffle stitch to trap warm air close to the body. 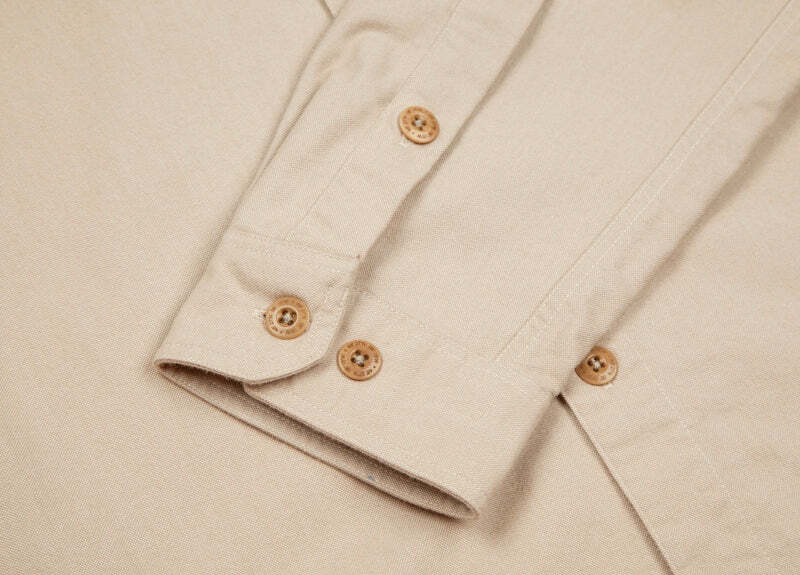 The lightweight cotton / Merino wool blend yarn combines the softness and warmth of wool with the cool texture and durability of cotton, making it the perfect jumper to take you through from winter to spring.